Nestled in the Shell Beach community and surrounded by highly valued beach community homes, this diamond in the rough awaits your creativity in making it your beachside cottage. Walking distance to beaches, parks and dining are just a few highlights of this location. 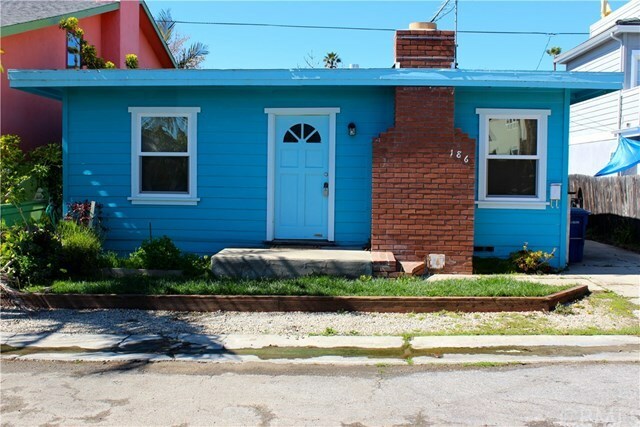 This 2 bedroom home needs, TLC, but offers a cozy backyard and a single car garage. Don't let the potential pass you by, take advantage of renovation loans that help you build instant equity! Strictly AS-IS sale.